Wichita, Kansas – IT’S NO JOKE! 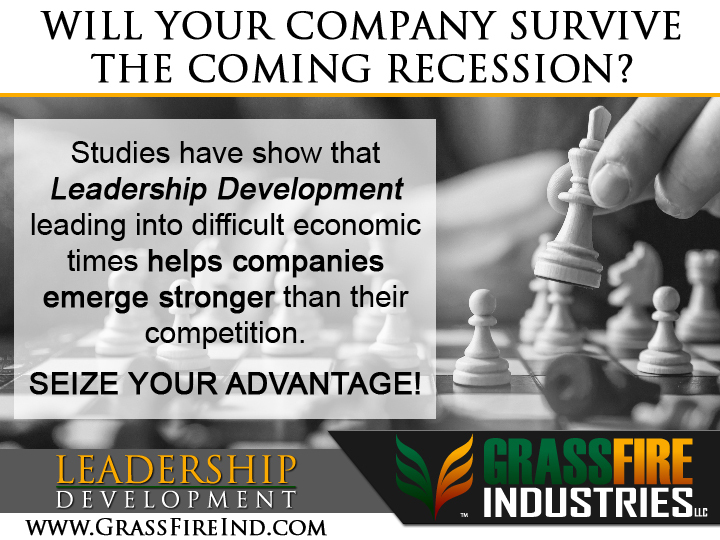 GrassFire Industries LLC is pleased to announce that we have begun producing leadership videos to help further the leadership conversation. You may have already seen a few of these videos if you follow us on social media. We have posted some samples on LinkedIn and Facebook. However, our Youtube channel will have much more content in the coming weeks and months. Some of the videos that have been posted are not the best quality. It’s been a bit of a learning process – trying to figure out the current space in regard to the lighting. But we are now confident that we have it figured out and have the equipment dialed in enough to begin producing some great content to help further our goal. Our goal is simple. We want to help position ourselves as a “go-to” for leadership development. Providing a variety of different insights can help us do just that. However, these will be brief discussions. There will still be much to learn and that is why we believe that our L.E.I.P. program will offer substantial value for those who enjoy the videos. If you have critiques, questions or topics you would like us to cover, be sure to subscribe to our channel and leave comments. Just remember… we are just now getting started. Tweaks will surely be made as we continue in our quest to provide quality content.